Temporomandibular joint (TMJ) disorder is a condition that can cause pain and stiffness in the jaw, ears and neck, or cause the jaw to click or lock. If you are experiencing TMJ syndrome from a traumatic incident, you should find out whether you are eligible to receive compensation for your injury. 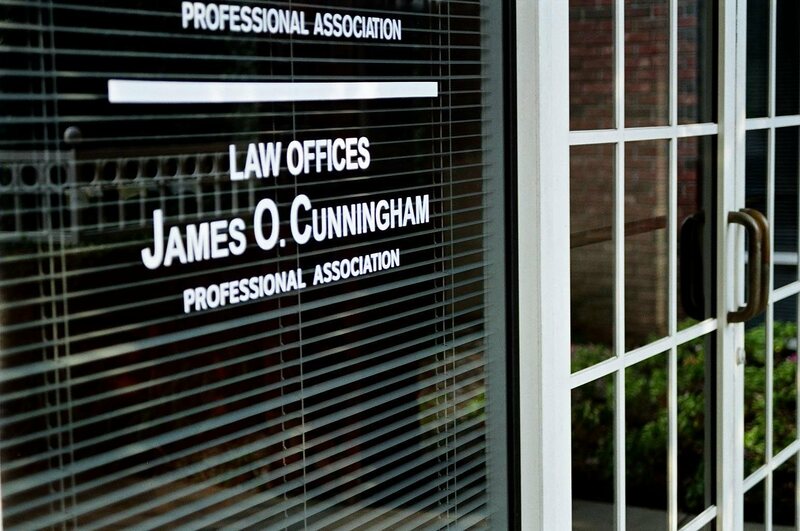 Located in Orlando, the Law Offices of James O. Cunningham, P.A. 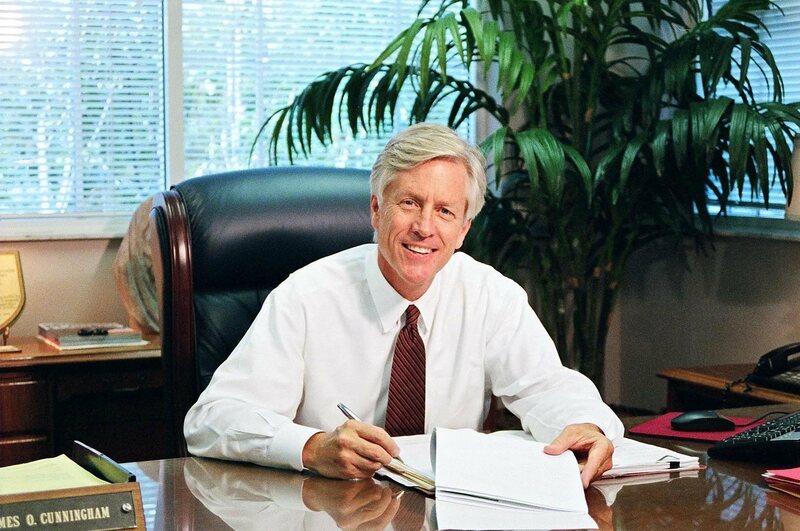 has over 30 years of experience with personal injury litigation. Stress is a common cause of TMJ as is the teeth grinding, gum chewing, nail biting or other habits that often accompany stress. These are sometimes referred to as micro-traumas as they are small incidents that together can cause TMJ syndrome. It can also be caused by a macro-trauma such as a slip and fall, a punch to the face or car accident that injures the face or neck. You have a temporomandibular joint on either side of your jaw. It is the place where the upper and lower jaw come together and hinge. It attaches your jaw to your skull and allows you to chew, yawn and talk. It has both hard and soft tissues, muscle, bone and tendons. Temporomandibular joint syndrome occurs when the muscles in the joint spasm and remain tensed, or the disc between the upper and lower jaw slips out of place. This causes pain and stiffness, sometimes to the point that the joint makes a popping or clicking sound and is difficult to open and shut all the way. TMJ syndrome can even cause the jaw to lock so that it will not open fully, which makes eating difficult and yawning impossible. Treatments for TMJ disorder include resting the joint by avoiding opening wide or chewing things like gum or crunchy foods. A dentist may recommend a guard to prevent grinding. Heat and cold therapies can be effective as can stress management techniques and physical therapy. Occasionally, surgery is required. When a negligent party causes injury, he or she should be responsible for compensating the victim. 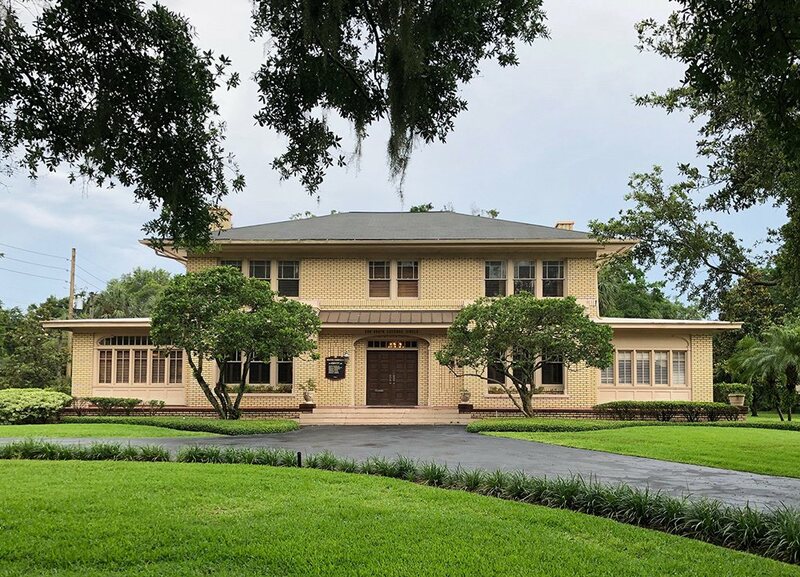 Our firm is located in Central Florida and will stand up for you in the face of intimidating insurance companies. Contact us today at 407-425-2000 or toll free 877-FL-INJURY to schedule a case evaluation. 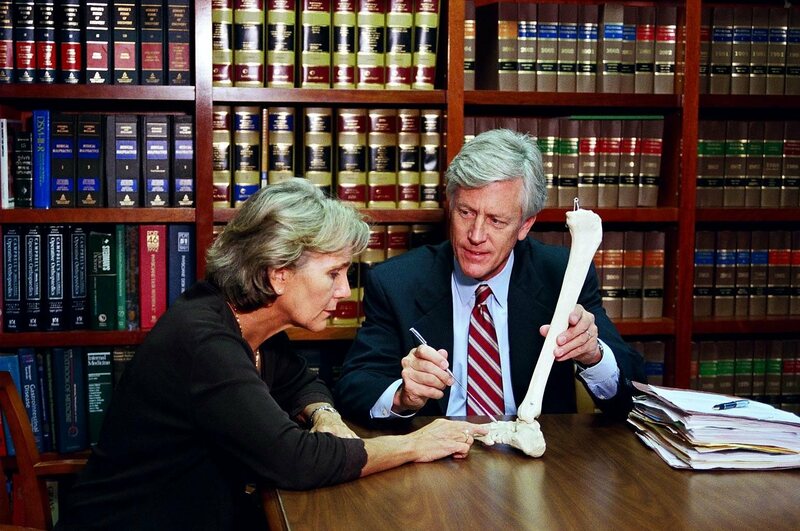 During a free consultation, we can discuss your case and determine whether you have a legitimate claim.